Ford Mustang 2.3 EcoBoost [Custom Pack 2] 2dr 2019 Review | What Car? What Car? will save you at least £1,242, but our approved dealers could save you even more. 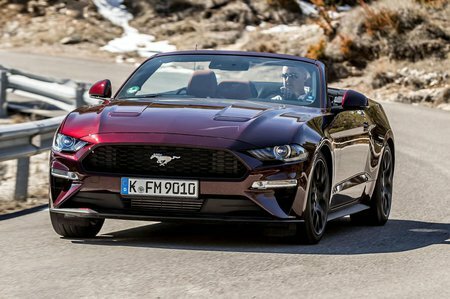 Although the Ford Mustang Convertible has plenty of power and looks great, it’s expensive to run and doesn’t handle that well.